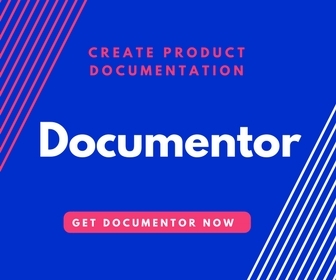 Welcome to Documentor, the best plugin for creating documentation or guide for your products. In this step by step guide, I will help you in creating a beautiful documentation page for your product. Releasing a Product guide along with the product helps in generating more sales and reducing support tickets. 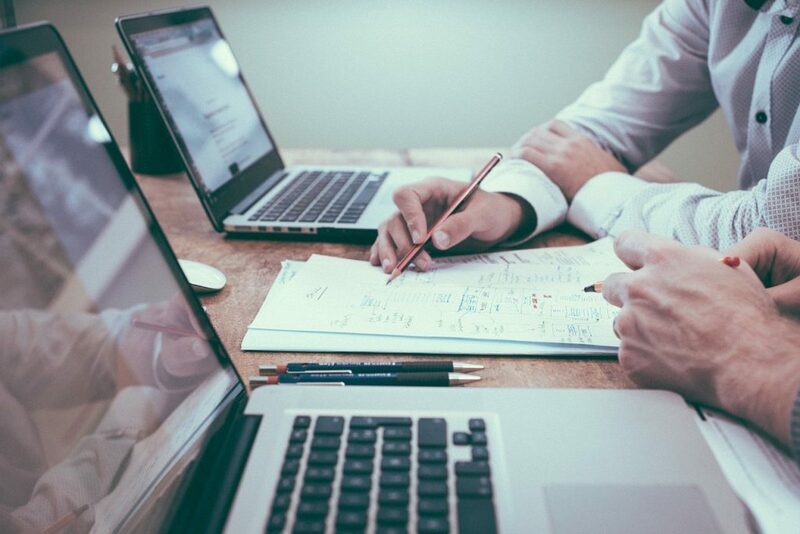 With Documentor, a non-programmer or non-techie person can also create an engaging and professional documentation in a very short time. Online product guide page is nothing but a HTML page anyone can open anywhere, anytime. If you don’t like to hire a developer or spend time and money to create a website for documentation, you should use Website Builders. Do you know which is the best website builder for creating beautiful website in less time? It’s WordPress. Yes, now WordPress is not just a blogging platform but a complete website builder with a strong back-end dashboard to maintain the website with little or no effort. WordPress powers more than 28% websites available on Internet ranging from eCommerce to Wedding portals to even a bank. With the help of WordPress, you can easily create and publish a website. Now it’s time to use the power and flexibility of WordPress to create and release a product guide. 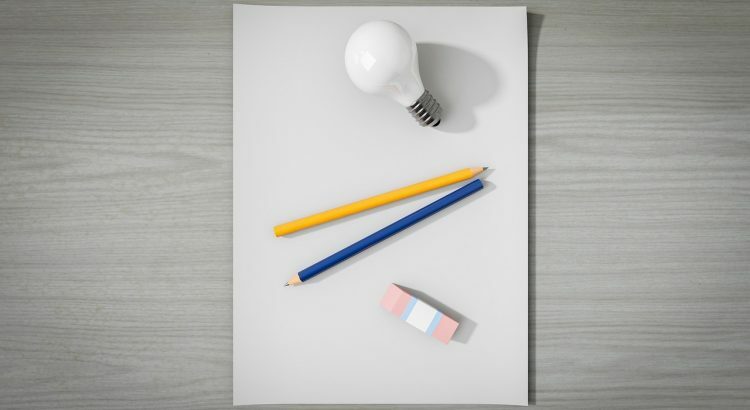 A product guide is different from a blog or an eCommerce website. You need options like creating left/right menu with scroll, receive visitor’s feedback, show ‘Last updated date’, easy edit for documentation content etc. With the help of Documentor plugin for WordPress, you get all these feature inside the WordPress dashboard. First thing that you need to put your website live and available 24×7 to everyone, is a hosting server. Better the hosting server, better the performance of your documentation site will be. It’s important that your document or guide page loads within 2 – 3 seconds. It is also important that the site remains up all the time and the hosting provider should let you take backup of the server for data security. Here is the checklist for a good hosting provider for documentation sites. Based on these requirements and my experience in the industry, I recommend Siteground. They are the best hosting provider for such websites with cheap plans but optimal performance for the hosted website. Siteground ranked as the Best WordPress Hosting Provider in 2017. I personally recommend for Siteground because you get good hosting plan which includes free SSL certificate i.e. https for your website. At other places, you may need to pay $100/yr. for SSL which you get on Siteground for free. SSL helps in boosting your search ranking. I would not suggest to invest too much money on hosting a documentation website. You can start with a Starter or Level 2 plans and may scale later. 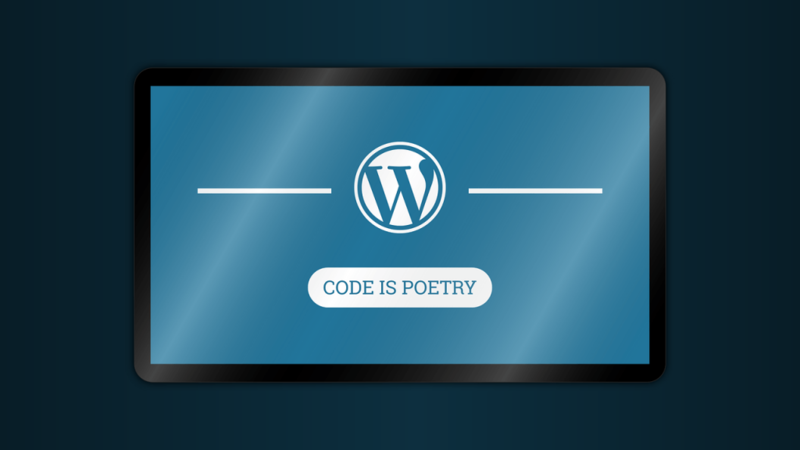 Once you have the server ready, it’s time to install WordPress first. It may sound a difficult task to do, but believe me, the installation will be done in less than 5 minutes. Once you purchase Siteground hosting, you need to login to cPanel of Siteground using the username and password that you received. There you can see “Auto Installers” section which is powered by Softaculous. Click on the “WordPress” icon to install WordPress on the server. It will take you to a form where you can enter the details including domain name, site name, admin username and password. On a single click, the installation will be done and you can login to the WordPress dashboard. If you don’t want to install WordPress using script method, you can do that manually as well. Download the latest copy of WordPress.zip from wordpress.org. Unzip the file using 7-Zip or any other tool available on your computer. Download FileZilla FTP client to move the files to hosting server. Now you need to create FTP account from the cPanel. You can easily find an option on the cPanel to create one. Use the FTP credentials on FileZilla to connect to the hosting server. Now move the files and folders including wp-admin, wp-content, wp-includes and other files to “public_html” folder on the server. Now open the website link on browser and you will be taken to the installation page. A simple form will ask to enter the database details. You need to create a MySQL database from cPanel and associate an user there with all access. Provide the database details on WordPress installation form and it will start the procedure. Enter the site name, administrator username and password to complete the installation. Now WordPress CMS is running and powering your website, it’s time to get the Documentor plugin there. Once you purchase Documentor plugin, you receive a download link instantly. Download the .zip file of the plugin. Now go to WordPress Dashboard and click on “Add New” under Plugins section. You can see “Upload Plugin” option beside the title “Add Plugins”. Click on that to open the up-loader panel. Now click on “Choose File” and locate the documentor.zip file on your computer. Select the .zip file and click on “Install Now”. After that the installation will be done. Now activate the plugin. Once activated, you can see “Documentor” section on the dashboard where you can easily create multiple guides with unlimited sections. Read the Documentor help guide to know how to create guides and add sections. After creating a guide with required sections, paste the shortcode in a page to embed the guide. You need to create a new page to show the guide. WordPress allows you to set a page as homepage, so you may choose to show the complete guide layout on site’s homepage or any other page. Documentor comes with pre-designed skins but it is also important to have a good WordPress theme on your site. The theme should be flexible and suitable for documentation as the top menu, logo, footer area and color schemes will depend on your site’s theme. WordPress Eco-system is full of premium and free themes and it becomes confusing to choose the best theme for your requirement. Documentor works great with free themes such a Twenty Sixteen, Twenty Seventeen too but if you need specially recommended ones, please find the list below. Here are some recommendations from our side to choose the best suitable and non-conflicting theme. All these themes are responsive in design and so is Documentor. The product guide website created with these themes and the plugin will open properly on mobile devices too. In case of any question or concern, kindly contact our team. Your feedback is very important for us and we are looking forward to have a fruitful engagement. Wish you all the best for your product documentation. You can hire our team or experts to create a beautiful and well-designed documentation. Hiring us will help you focus on product development and other aspect of the business. Kindly schedule a meeting to discuss the requirements. Note – Custom documentation service starts from $999 per product. © Documentor All rights reserved.